Add the list where you need it by using its shortcode. 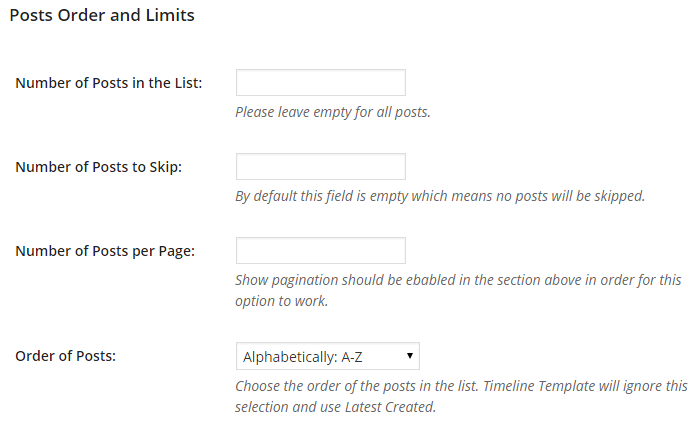 Once a list is created you can edit it any time from Blog Manager -> Blog lists. You can also get the shortcode for a certain list there. 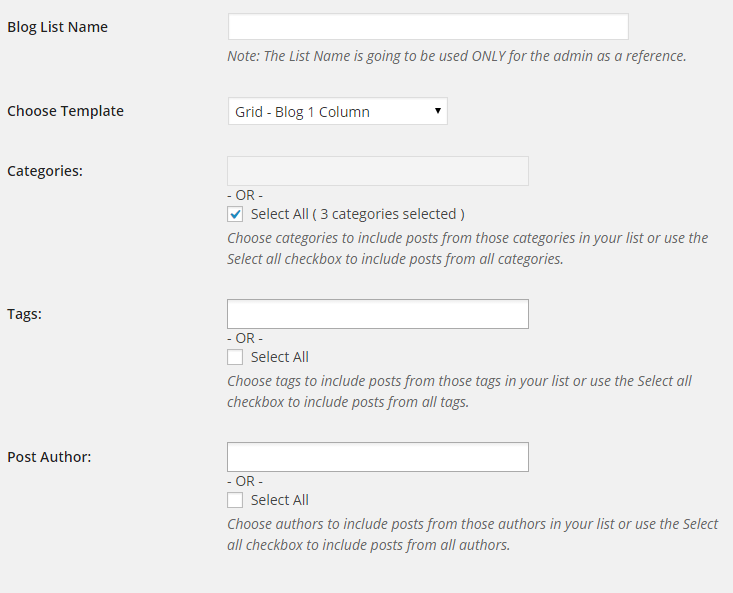 Every list has a shortcode that can be found in the Blog Manager menu -> Blog lists. You can use the shortcode to add the list in a page/post content area. You can also add it in a template file by using the do_shortcode WordPress function. 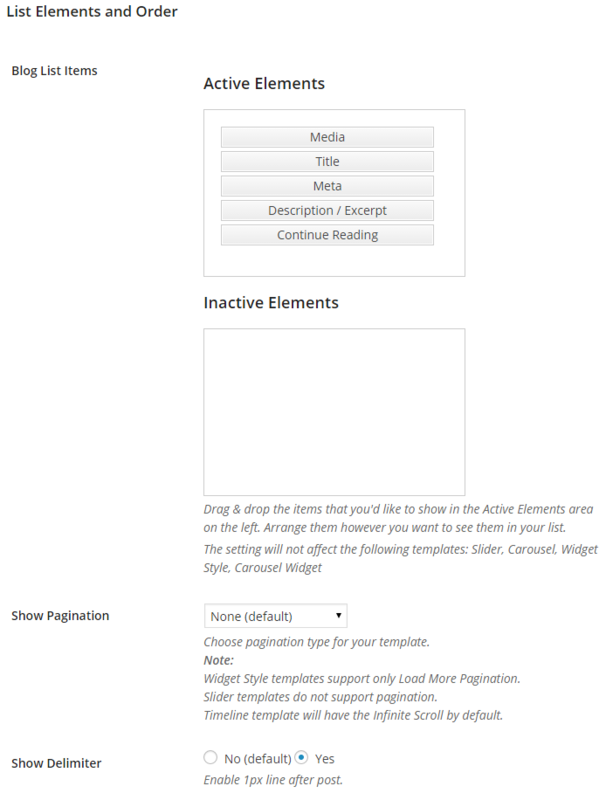 The plugin comes with a widget that can be used to add any blog posts list in a sidebar. 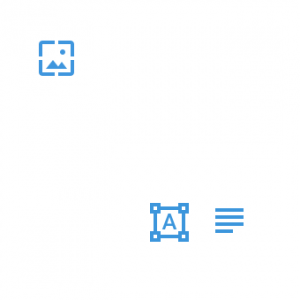 Post type – choose the post type for each post. Post media – this is where you uploads the media for the post – image, video, etc. 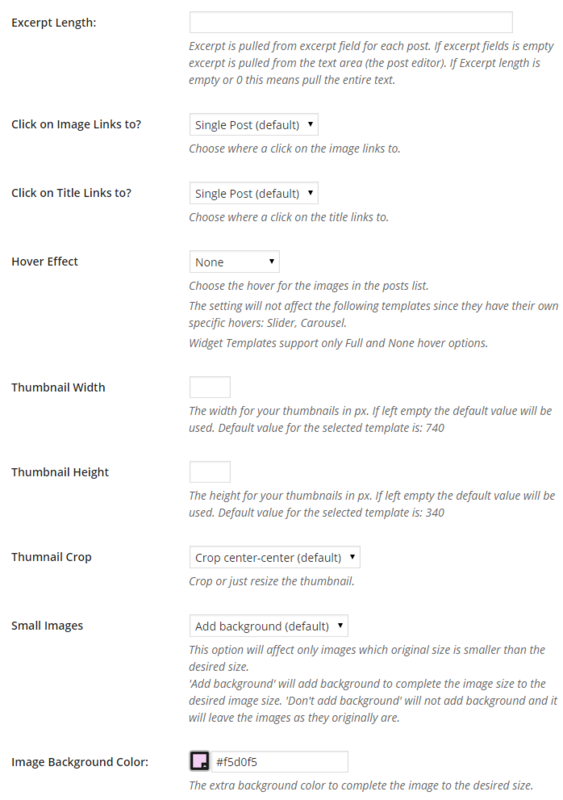 Note that if post type is Image then the Blog Manager will first look for a featured image assigned to the post and if it can’t find any it will look in the Post media field. This is usefull when you already have a lot of posts with featured images. This way you will not need to upload images again.